Chess is one of the candidate sports for becoming an additional or demonstration sport in the Paris 2024 Olympic Games. The candidates were officially presented on the 30th of January by the FIDE President Arkady Dvorkovich, with the French Chess Federation announcing details today. Chess could be an Olympic sport in Paris 2024. This would be huge news for the chess community as it would lead to chess gaining an enormous amount of popularity and becoming much more visible to the world. It has also been an aspiration for many chess players throughout the years to reach the Olympic Games. Chess has its own Olympiad that takes place every two years. In 1924, the first non-official chess Olympiad took place in Paris, although back then it was played individually. Three years later, the first official Chess Olympiad took place in London and would lead to chess gaining an enormous amount of popularity now that it would be more visible to the world. It has also been an aspiration throughout the years to reach the Olympic Games. Hungary was able to take home the victory. Already a tradition that has lasted 43 editions over the years, the Chess Olympiad has become a truly magnificent event. In the 2018 Olympiad in Batumi, China was the absolute winner as they won both the Open and Female sections! If chess would become an Olympic sport, it would be true to say that the dreams and aspirations that FIDE has had for years would come true. The publicity and exposure that a sport gets from participating in the Olympic Games can barely be compared with almost any other event in the world - it would be a great opportunity! We shouldn't set our hopes and expectations too high, though, as the competition is very big and there is still a very long process ahead. The president of the organizing committee of the Olympic Games in Paris 2024, Tony Estanguet, a former canoer who in his day won three gold medals in the Olympic Games in Sydney, Athens and London, gave two clues to what they will be looking for in the final selection of the demonstration sports in Paris: that the sport has a tradition in France and that the sport “speaks” to French youth. Let’s really hope that Estanguet believes chess meets these requirements! The competition to take part in the exhibition of Paris is huge and it has been widely spoken about the possibility of “e-sports” taking part in these Olympic Games of 2024. Nevertheless, the relationship between chess and electronic sports is closer than we think, and there are several voices that indicate that we should be getting closer and closer with time, as electronic sports keep increasing in popularity. Chess has in its favour the history of being a traditional sport as well as being more beneficial in many aspects than modern electronic sports. FIDE has already announced that they will be putting together a big social media campaign highlighting the fact that this is a real opportunity for us to show our discipline, and the success of our initiatives will depend upon the movements we organize. From chess24 we support all the initiatives taken in the matter and we have already started to share on our social platforms the #ChessinParis2024 hashtag. 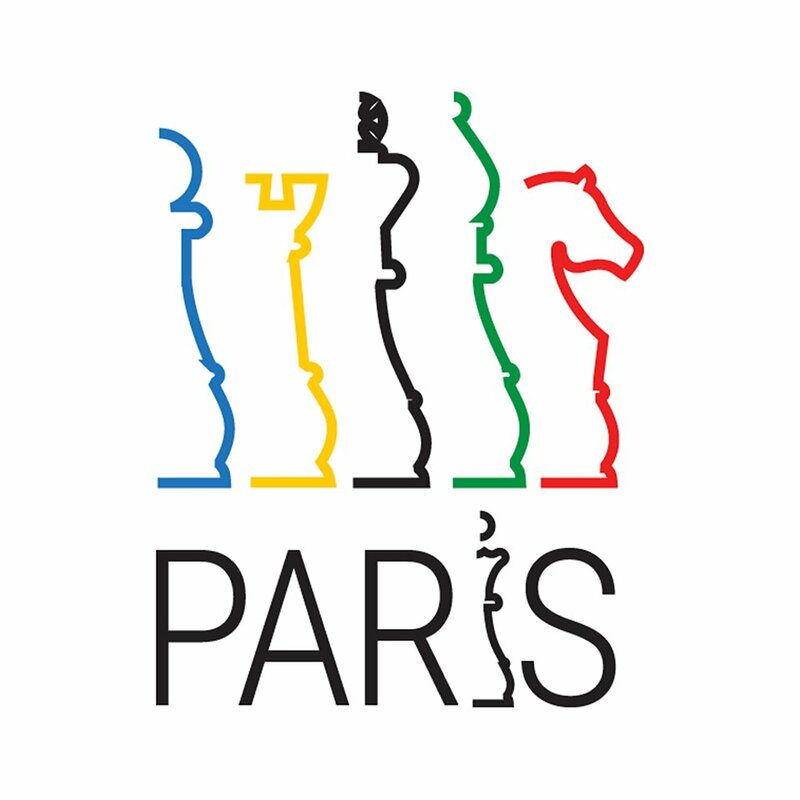 Will we see chess in Paris 2024?